« Are Your Light Bulbs A Bright Idea? Every now and again we need to be challenged and motivated to get out of our routines and try out new ideas and experiences, finding ourselves UpRooted! On October 3rd Green Venture hosted it’s first ever fundraiser, pulling up its own roots and trying new things to grow as an organization. What a success it was! 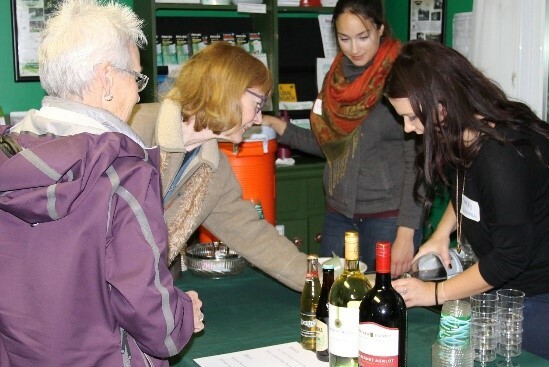 Despite the strong winds, rain and unseasonably cool temperatures, people came out to help celebrate 20 years of environmental outreach and education in the Hamilton community and donate to help keep Green Venture going strong for the next 20 years! 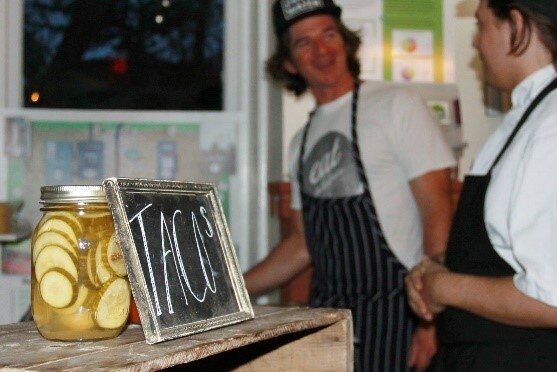 It was a lively event with local food from Eat Industries Inc, Wild Thyme Catering, Ya Man Carribean Cuisine and Ramped Up Catering – all selected for their passion for local ingredients and the community. Conversations were buzzing amongst the selection of local wine and craft beer as Hamiltonians chatted with friends, old and new. Of course we couldn’t resist the urge to teach something, we are Green Venture after all! Patrons engaged in educational (and fun!) games on waste, water and living sustainably with our Education Coordinator Virginia. The heritage tour was extremely popular! 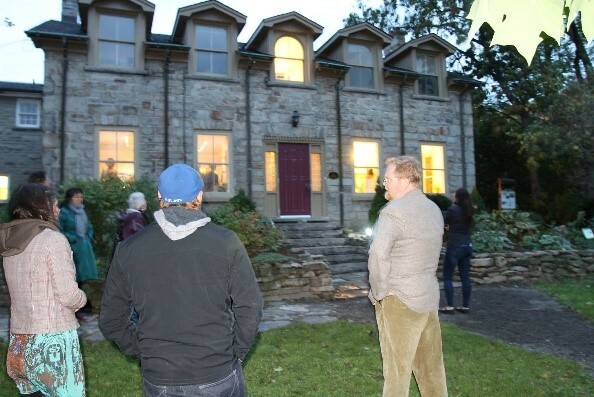 Attendee’s had the chance to learn what makes Ecohouse such a unique location for Green Venture, with stories of the building’s rich history and behind the scenes historical tidbits. A HUGE thank you to all who attended UpRoot Hamilton on October 3rd! The support from volunteers, staff, board members, and the community truly demonstrates what can be done when people come together. I am new to Hamilton myself and am constantly inspired by the engagement, energy and connectedness of this dynamic community. For those of you who missed it don’t worry, there are already plans in motion for our next fundraising event! Cheers Green Venture; here’s to 20 more fantastic years!